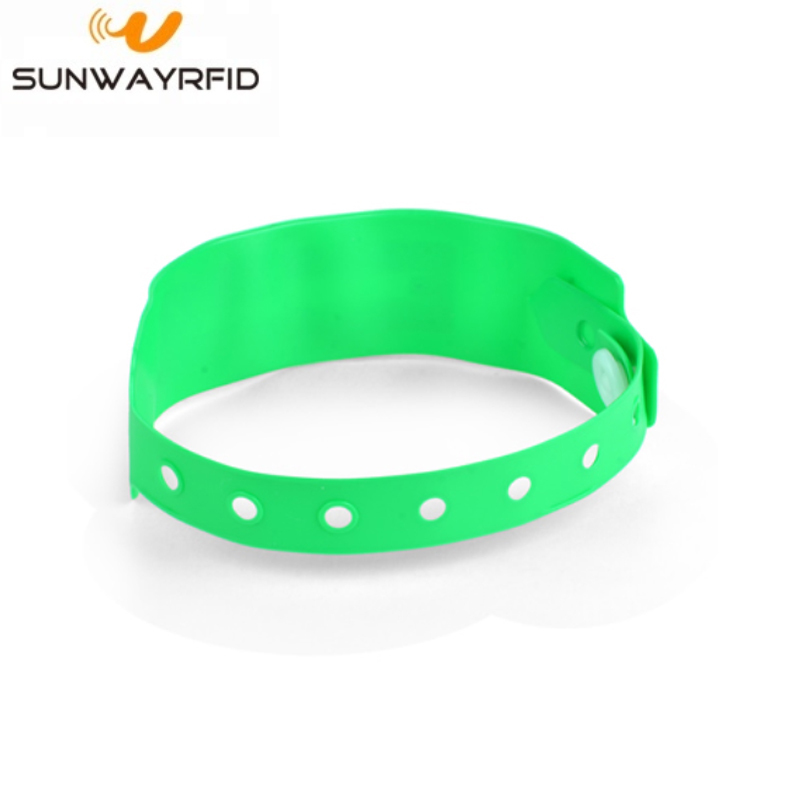 Disposable RFID Wristbands can be put to manifold uses at conferences or in healthcare industry. Copies of the wristband can be provided to participants, which will then be read or interrogated by RFID readers installed at the event venue. 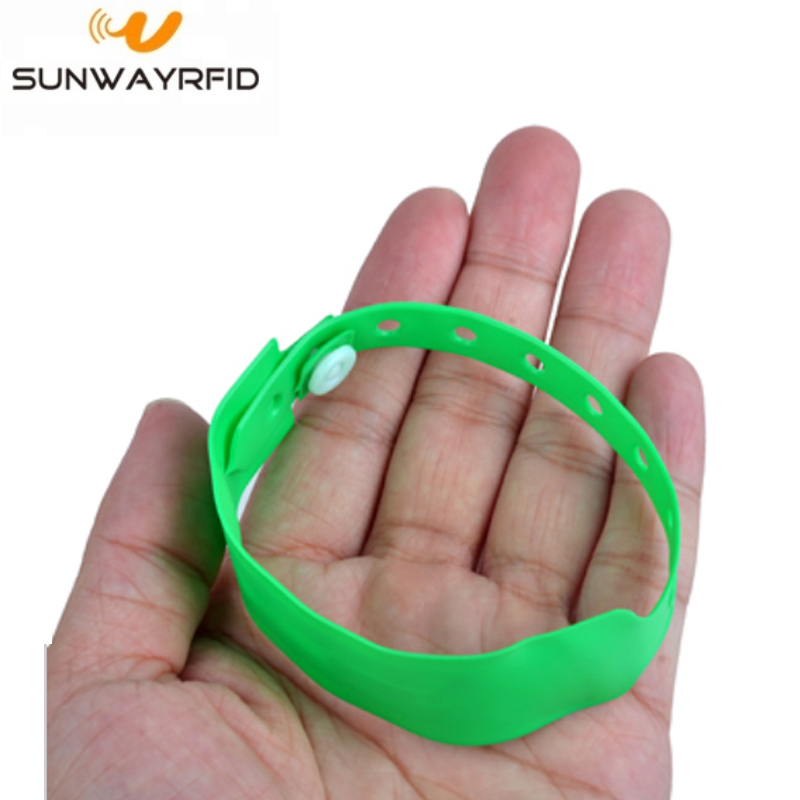 Used in this fashion, RFID Bracelet is immensely useful in event management, right from regulating access to visitors to streamlining crowd management and branding at the conference venue. In the healthcare industry this Disposable Bracelets promises to be safe and convenient and can be used to track and authenticate patients, from new born babies to seniors or those in need of intensive care. Looking for ideal High Frequency RFID Wrist Manufacturer & supplier ? We have a wide selection at great prices to help you get creative. 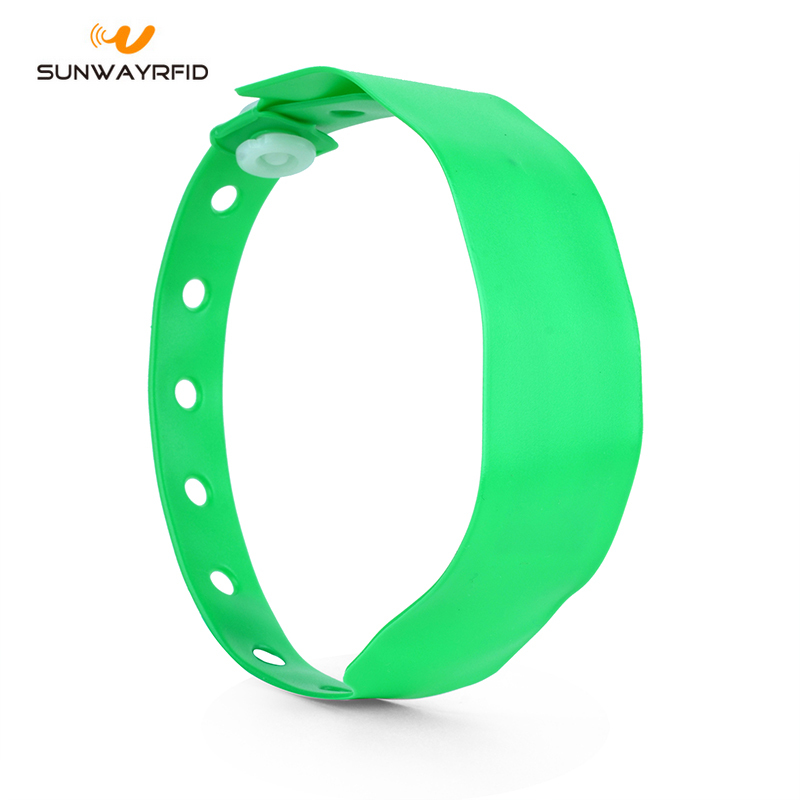 All the RFID Wristbands with Big Memory are quality guaranteed. 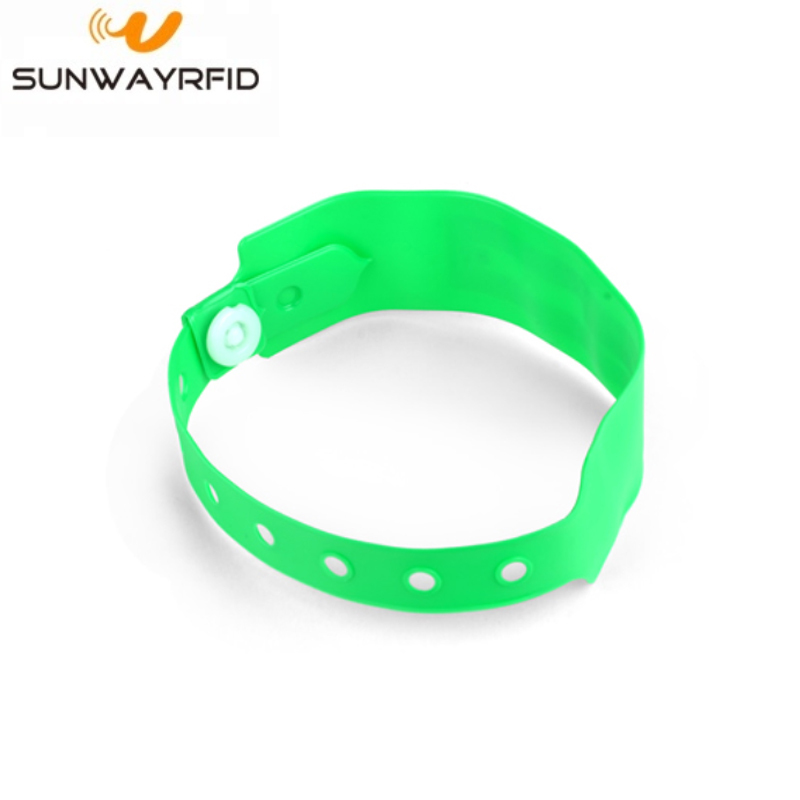 We are China Origin Factory of RFID Wristbands for Campaign. If you have any question, please feel free to contact us.